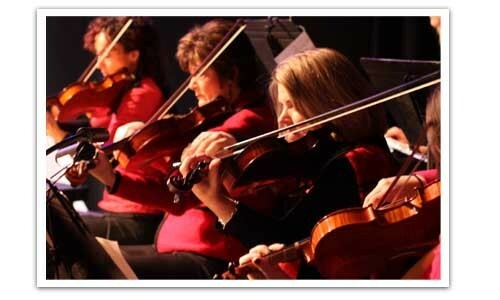 The orchestra exists to glorify God through instrumental music. If you have been gifted with the ability to play a string, brass, woodwind, or percussion instrument, please consider joining the orchestra! Rehearsals are Wednesdays at 6:30 p.m. (September – May), and the orchestra participates approximately twice a month in worship services, as well as seasonal performances. Please contact our Worship Ministries office for more information or to get involved 701.232.4476 or .